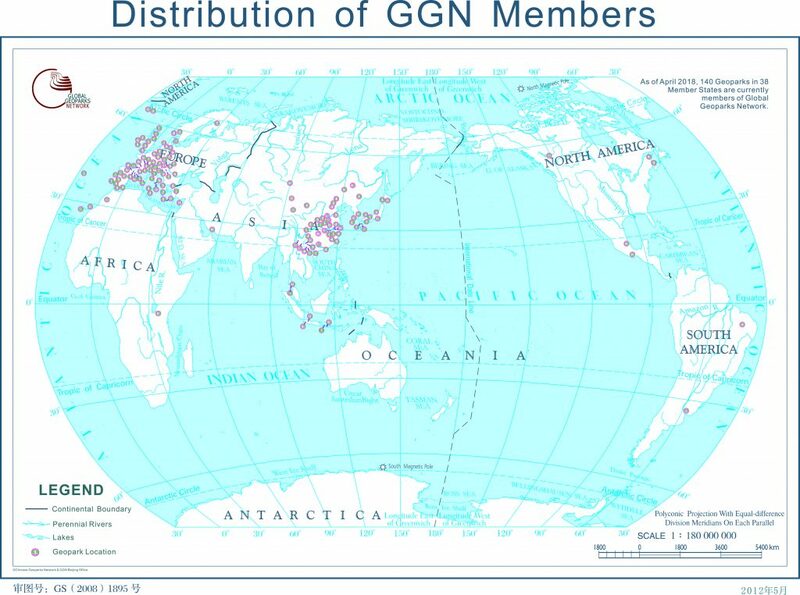 In 2001, the European Geoparks Network signed with the Division of Earth Sciences of UNESCO the agreement of cooperation that resulted later in 2004 in signing the Madonie Declaration and the establishment of the Global Geoparks Network – GGN. The Division of Ecological and Earth Sciences of UNESCO in Paris has become the Secretariat of this network. Based on these agreements, the rule is applied that any territory included in the European Goeparks Network (EGN) becomes a member of GGN.